Princess Ellie is pony-mad! She loves riding her five beautiful ponies with her friend, Kate. But then Kate's parents make a big announcement and Ellie is faced with losing her best friend. Ellie is determined to change everyone's minds, but will time run out before she comes up with the perfect plan? A brand-new pony-mad tale for fans new and old! 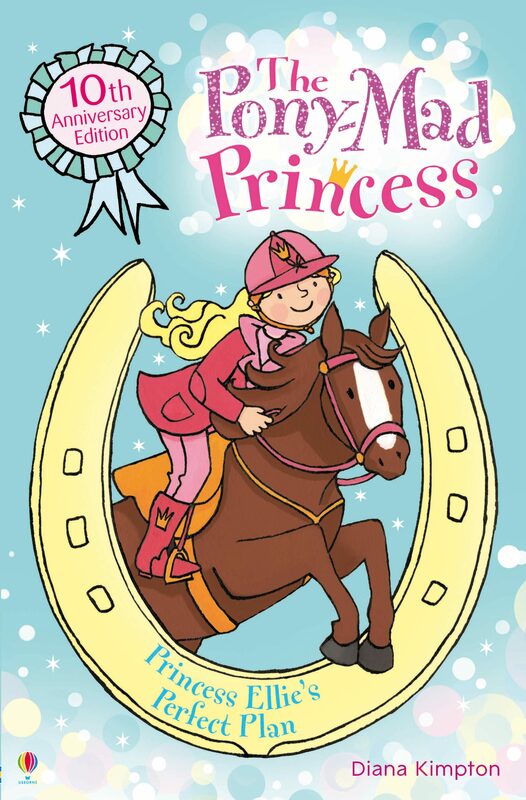 Includes pony facts, quizzes and downloadable colouring sheets. "A heady cocktail of princesses, horses and mystery is enough to make any girl giddy. The text trots along with humour and enough horsey fact to hold the attention, while the lovely drawings help fit faces to story." - BBC Parenting. Otros ebooks de DIANA KIMPTON.